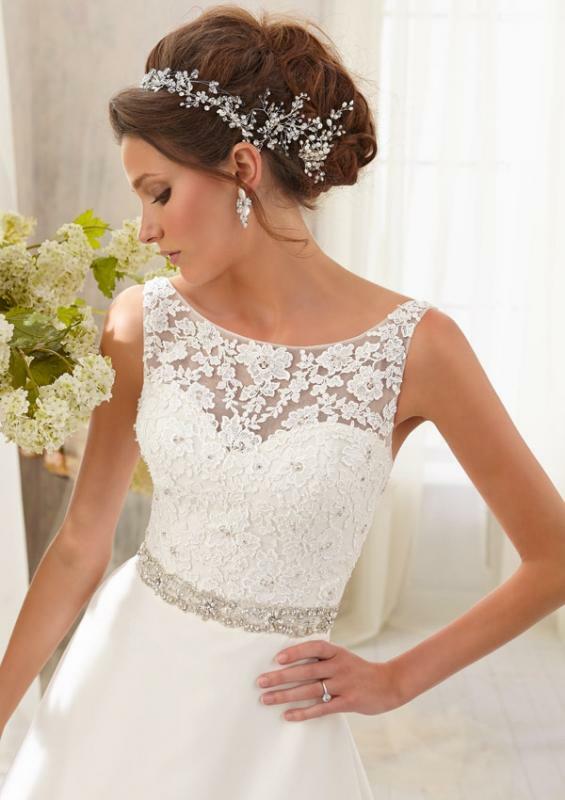 Manor Park Brides is located in Manor Park Road Castle Bromwich, Birmingham we have a wide selection of wedding gowns from fabulous designers who offer excellent finishing’s to all their dresses achieving that perfect bridal outfit. 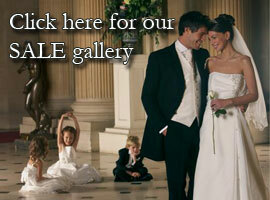 We also carry a wide collection of bridesmaid dresses, prom dresses, veils, tiaras and jewellery. Our aim is to provide a friendly professional service and endeavour to build a repertoire with our clients giving them the opportunity to make their important decision in a comfortable environment. This web site allows you to view a small selection of the gowns we have to offer with lots more designs and styles to choose from in store. We do recommend that you visit us and give yourself the opportunity to appreciate their quality we also provide a professional fitting service.